Jane Green is a wonderful author. She’s written 19 novels, has over 10 million books in print, and been published in more than 30 languages. Our Westport neighbor is as gifted a storyteller in person as she is in print. 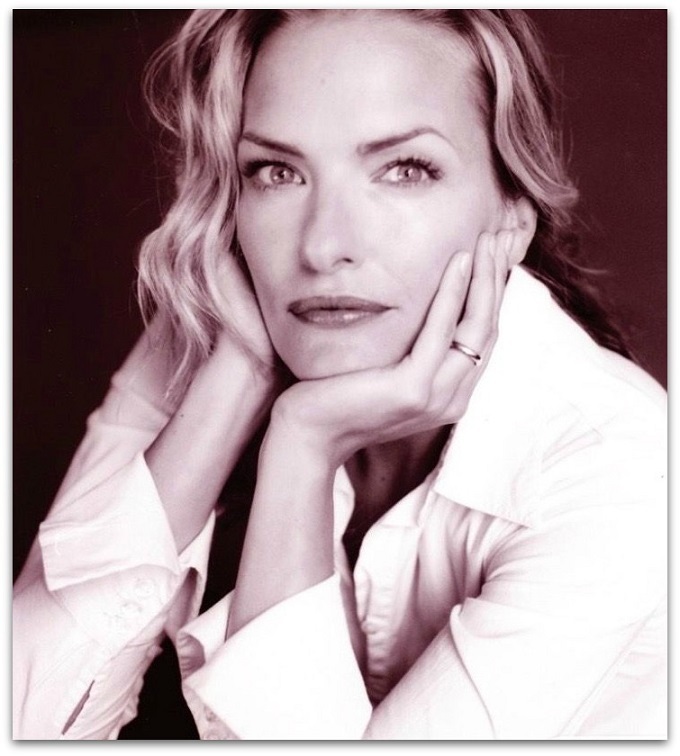 For years she entertained book tour audiences with her tale of cooking dinner for Hugh Grant. The Moth — the wildly successful radio show and podcast featuring real people telling true stories — heard about Green’s routine. They chatted a bit, before deciding it was not quite right for The Moth. They asked if she had another story to tell. She did. It was about her middle-aged head being turned by the attention of a handsome younger man. First told at Cooper Union, “Greener Grass” (clever name!) was wildly successful. It’s been heard more than a million times. Which got Green thinking: Why not bring The Moth to Westport? 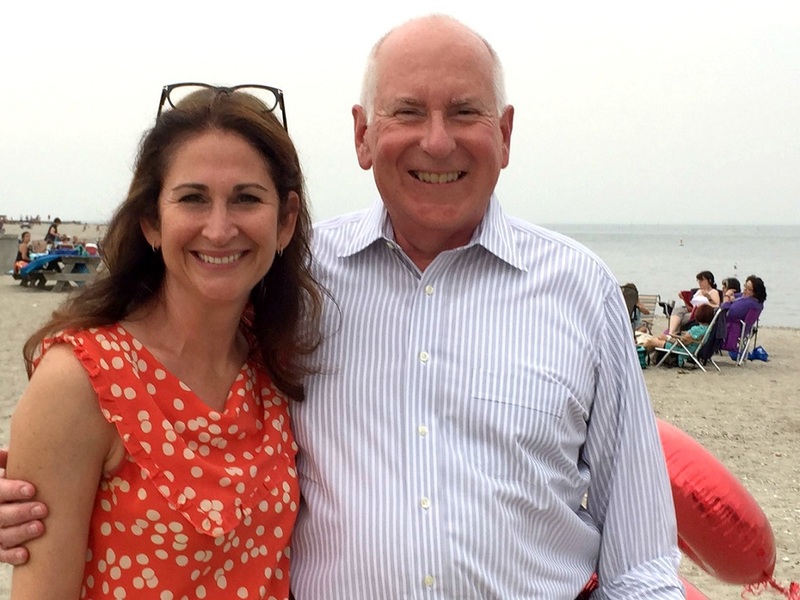 A longtime supporter of the Westport Country Playhouse — and one-time board member — Green always looked for programs appealing to young audiences. She’d helped bring a “Hamilton” singalong, David Bowie tribute and Lisa Lampanelli play to the fabled stage. The Moth was a natural next project. Which is why next Friday (January 25, 7:30 p.m.), 5 great storytellers will bring The Moth to the Westport Country Playhouse. Well, 4 great storyteller. Plus me. I can’t believe I’ll be standing up there with Green herself; Alistair Bane, a Shawnee who makes dance regalia, paints and rehabilitates feral reservation dogs; Henia Lewin, a Lithuanian instructor of Hebrew and Yiddish, and Trina Michelle Robinson of San Francisco, who explores memory through video, archival materials and text. Not quite the Westport Country Playhouse. But close. I tell stories every day on “06880.” I can type a tale in my sleep. But performing as a Moth storyteller is waaaaay different. I’ll join 4 experienced folks — including a woman who has done this before, and written 17 New York Times bestsellers. 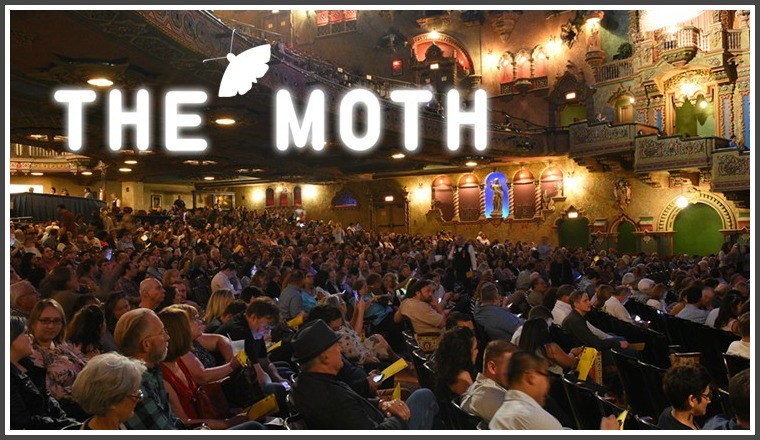 And — oh yeah — the Moth Radio Hour is heard on more than 475 stations. The podcast is downloaded a million times each week. But I’m ready. I might rock it — or bomb. Either way, for the rest of my life I’ll have one more intriguing story to tell. Last weekend, “06880” reported the remarkable story of the resurrection of the Remarkable Book Shop. 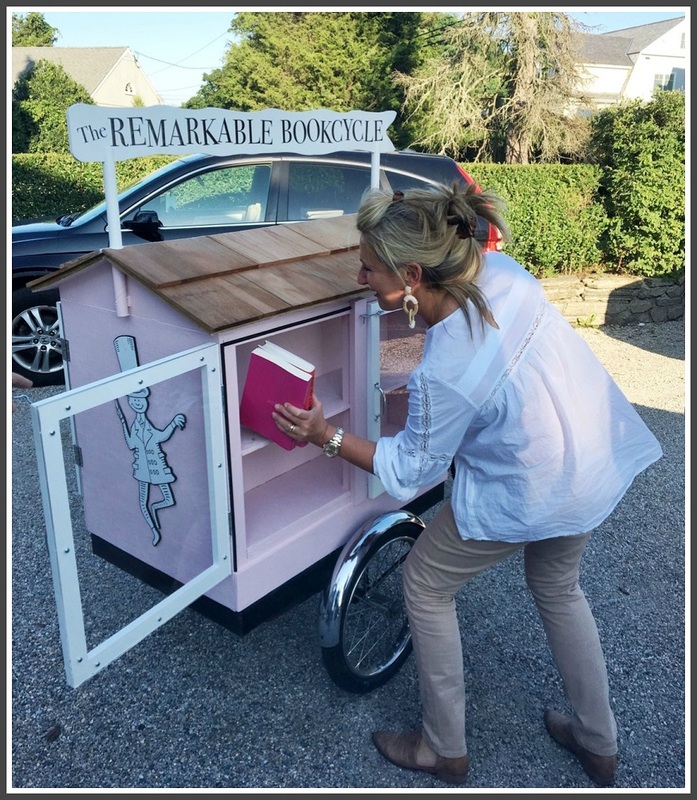 The beloved pink shop suddenly appeared at Compo Beach, as a free library balanced on a 3-wheeled bike. 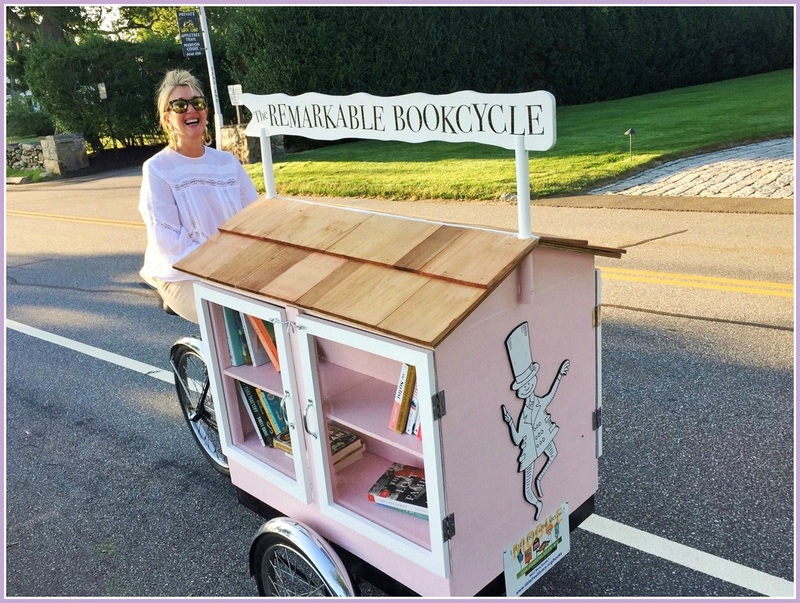 World popular author (and longtime Westport resident) Jane Green masterminded the project. But she couldn’t have done it without the help of Ryan Peterson. 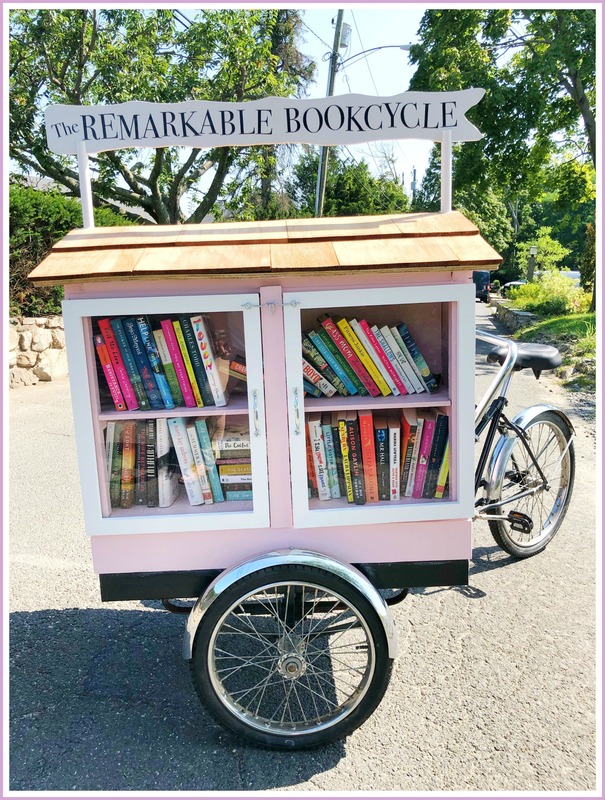 The recent Staples High School graduate transformed Jane’s old cargo trike into a new/old/way cool lending (and donating) library. Pictures told the story. But now — just before heading to Fairfield University, to study engineering — Ryan’s sent along a video of his handiwork. Enjoy it. And remember: Jane knows the Remarkable Book Shop only through stories. She moved here after it closed. Ryan was not even born then. It takes a village to nurture a book store. And then bring it back to life. The world knows Jane Green as the author of 19 novels, including 17 New York Times bestsellers. She has over 10 million books in print, is published in more than 25 languages, and has several books in development for film and TV. Westporters know her as our neighbor (and the founder of the great Front Porch Facebook group). And Moth listeners — over 1 million, and counting — know her as a wonderful storyteller. In November of 2015, Green was invited to speak at Cooper Union. Green thought her life in the suburbs — with 5 kids, 2 dogs, 5 cats and 17 chickens — was good. But she met a “sweet, winsome, brilliant” — and young — writer in California. She tried to figure out if they were flirting. When she was in London, they emailed. She still wondered if they were flirting. She headed back to California, where the handsome young writer lived. Her husband came too. After all, it was his birthday. She saw the young writer’s house. They went for a walk. The rest — we’ll you’ll have to listen yourself. Which is easy, because The Moth posted “Greener Grass” online. Listening to Jane’s story is well worth your 14 minutes. One million listeners are clearly not wrong. If — as Tip O’Neill said — all politics is local, then Westport was the center of last night’s political universe. 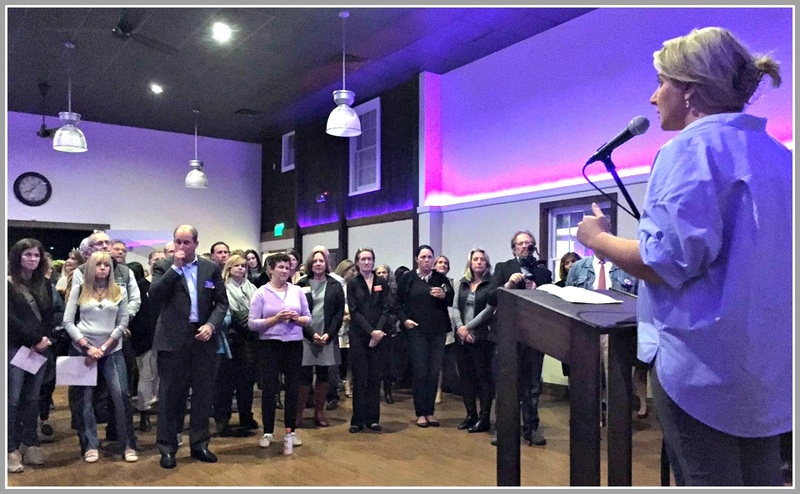 A “meet and mingle” event — co-sponsored by the Westport Moms and Westport Front Porch social media groups — drew several dozen candidates, and many more interested voters, to the Westport Country Playhouse. The 4 first selectperson candidates (and 2 running mates) spoke. Board of Finance, Board of Ed, Planning and Zoning and Zoning Board of Appeals hopefuls introduced themselves. RTM candidates were there too. This is a decidedly local election. Aquarion’s water towers, the Cribari/Bridge Street Bridge, Compo Beach, taxes, historic preservation — those and many other issues are on voters’ minds. We all had a chance to ask questions, get answers, and assess the men and women seeking our votes. We looked them in the eye, and they looked in ours. Locally at least, “politics” is not a dirty word. Author Jane Green — founder of Westport Front Porch — addresses the large Westport Country Playhouse crowd. 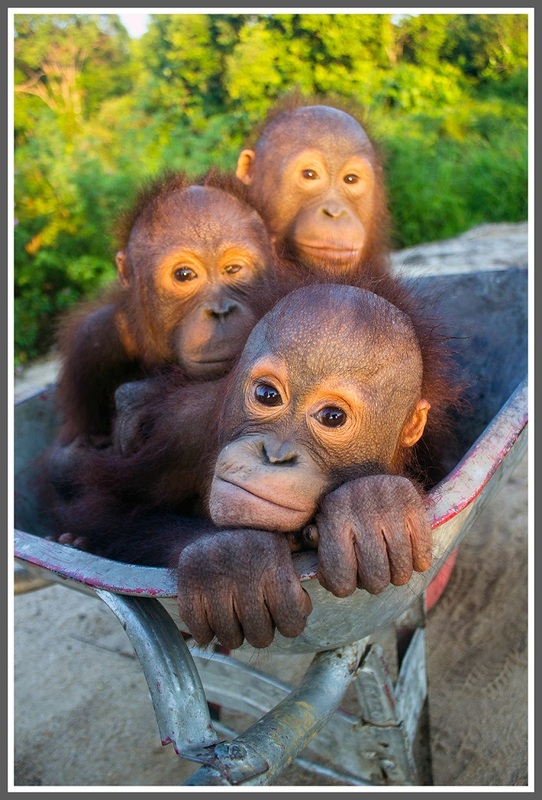 Facebook teems with local groups. With names like Westport Moms, Westport & Fairfield Parents and What Up Westport, they’re great places to ask questions, share tips and (virtually) hang out. But Jane Green was tired of reading about strollers and nursery schools. So a year and a half ago — hoping to shine a light on local businesses, events and goings-on of interest to an audience broader than just kids’ parents — she started Westport Front Porch. The front page of Westport Front Porch. It wasn’t like she had tons of time. 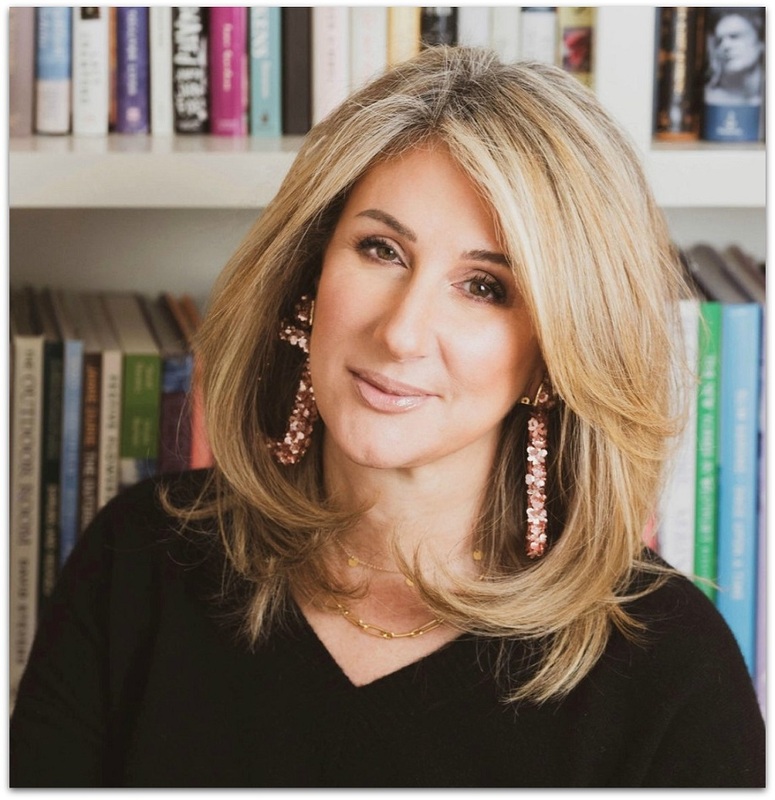 She is that Jane Green — an internationally known novelist, TV/radio personality, chef/entertainer — but she was passionate about using social media to create community in her adopted hometown. Westport Front Porch has over 3,800 members. Most of the posts, Green admits, are “anodyne.” Recent discussion topics included bat removal, orchards and TV installation. Green monitored comments carefully. She did not want the “discord and drama” so often found online these days. But moderating comments is time-consuming. Gradually she pulled back. Jerri Graham took over day-to-day operations of the Porch. In between writing, being a mother, running a household — and appearing on TV — Jane Green finds time to run Westport Front Porch. As election season approached, some Porchers posted about politicians. Green began monitoring comments closely again. “It felt fine to have the type of political discussions neighbors might have once had on their front porch,” Green says. She posted guidelines. Civility topped the list. “Call me Pollyanna,” says Green. That night, Green woke up at 2 a.m. She took a quick look on Facebook. She does not point fingers at any one political party. 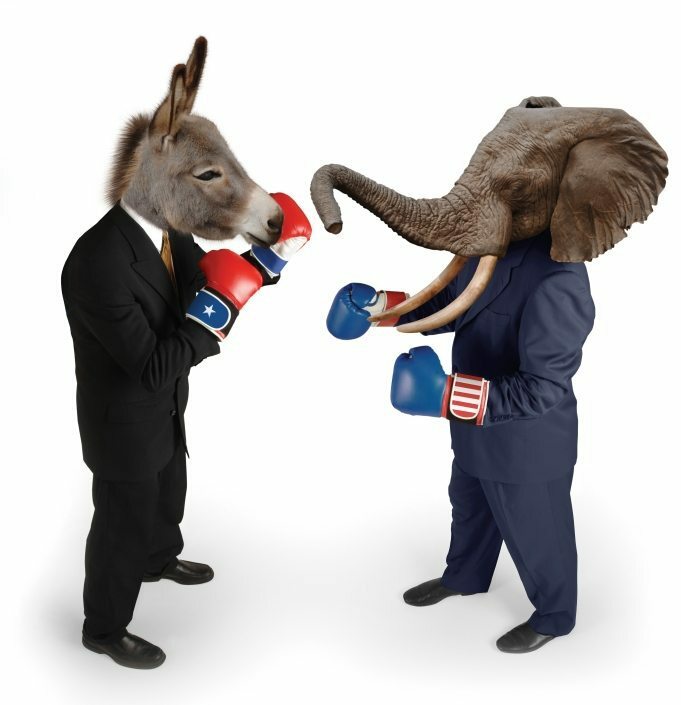 Supporters of Democratic, Republican, independent — probably Whig and Know-Nothing — candidates fired away. Green closed the Porch to all political comments. “I love Westport. I believe in this community,” Green says. She feels badly that Westport Front Porch devolved into a politically toxic site overnight. She is sad that she had to cut off comments about important town issues. But she has not given up. Jerri Graham proposed a political meet-and-greet. 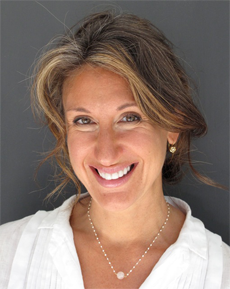 Now she and Green have partnered with Megan Rutstein and Melissa Post — founders of the Westport Moms group — who had already planned a political candidates event for October 18 (Westport Country Playhouse, 7:30 p.m.). It’s a chance to talk with office-seekers, ask questions — and, presumably, do so in a polite, up-close-and-personal way. First selectman candidates will offer a few words; those for all other offices will be available to mix and mingle. “Westport is a small town,” Green says. “We’re all friends and neighbors. But I’ve seen friends and neighbors no longer talking to each other. In Donald Trump’s eyes, “the press” is a vile, lying scourge that’s destroying America. 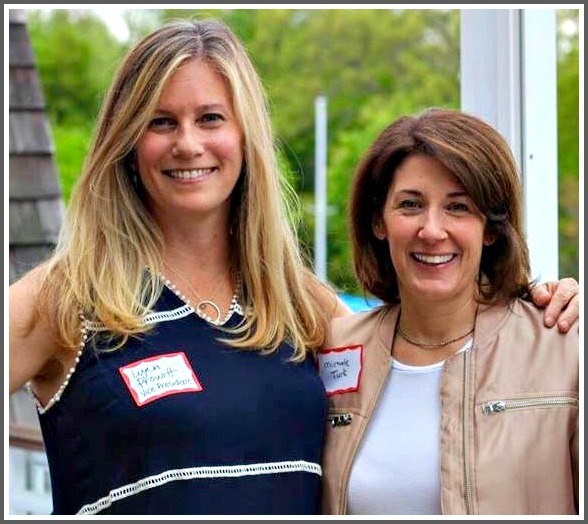 Lynn Prowitt and Michelle Turk love their profession so much, they’ve revitalized the dormant Connecticut Press Club. Neither woman is a political reporter. But they welcome them — and anyone else who considers him or herself a journalist — into their revitalized organization. Prowitt once wrote work for the Washington Post. But the bulk of her writing life has been in the health and food fields, as a magazine editor, freelancer, web developer (dLife, a Westport-based diabetes site) and book author. Turk just returned from her Columbia Journalism School 25th reunion. 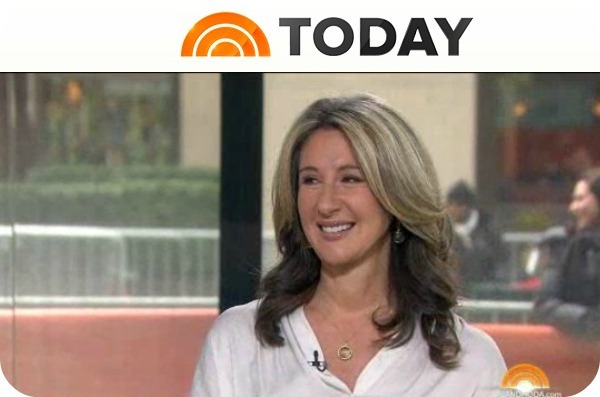 She’s been a freelancer (parenting, education, women’s health), PR person, Quinnipiac University instructor, and founder of the cleverly named A Bloc of Writers. The women met 2 years ago, at a content marketing seminar. With similar interests and experiences, they hit it off. Back in the day, Turk recalled, she had been a member of the Connecticut Press Club. It thrived, offering panels, workshops and networking with agents and TV personalities. But as membership aged — and the leaders concentrated on events like sit-down dinners — it failed to attract new members. When Turk clicked on the club’s website to get re-involved, the home page was all about vitamins — in Chinese. It had been hacked, and no one noticed. The president gave Turk her blessing to try to revive the group. An email blast produced a frustrating number of bounce-backs. Turk started from scratch. She began the process to reincorporate (though there were no funds). Then Prowitt offered to help. Together, they’re reaching out to a broader, younger audience. Recent events focused on podcasting and how to monetize blogs. Though it’s called the Connecticut Press Club, most attendees came from Westport, Fairfield and Norwalk. Looking ahead, Turk and Prowitt plan meetings addressing social media for writers, and book publishing. This fall, Columbia University professor and Times columnist Samuel Freedman will talk about the future of journalism. The big moment recently was a reception — not a sit-down dinner! 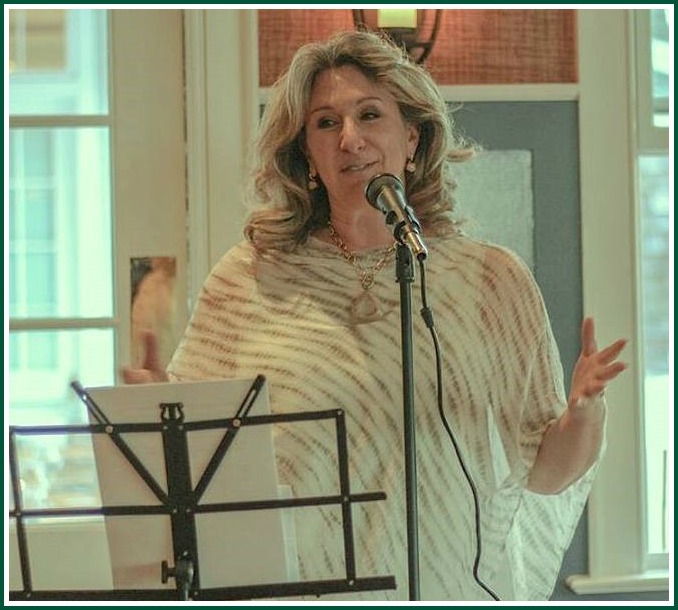 — at the Boathouse restaurant, featuring special guest (and Westporter) Jane Green. 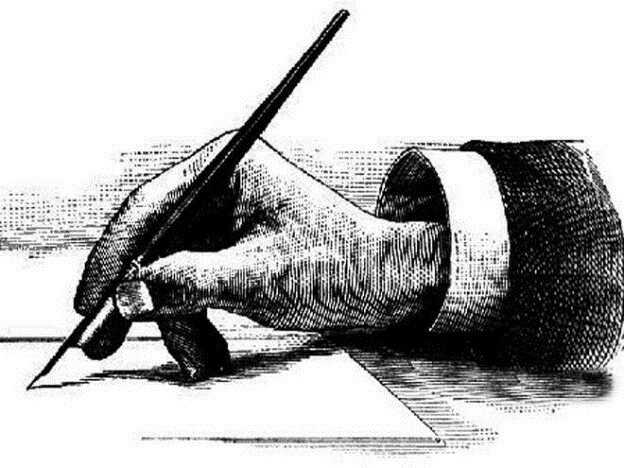 Winners of the Connecticut Press Club’s Communications Contest were announced. Categories included editorials, features, columns, headlines, page design, photos, websites, speeches and books. The Connecticut Press Club casts a wide net. They want all journalists — in every form of media. And that’s not fake news. As a writer, Jane Green is familiar with art imitating life. Now, life is imitating art. The Westport author is about to bring a scene from her latest novel to life, at Gilbertie’s Herb Garden in Easton. In The Sunshine Sisters, Lizzy — one of 3 sisters estranged from their difficult, self-absorbed mother — is a chef who regularly hosts pop-up supper clubs on rooftops and farms in the tri-state area. Eventually, she sets up a permanent restaurant at a farm in … Easton. 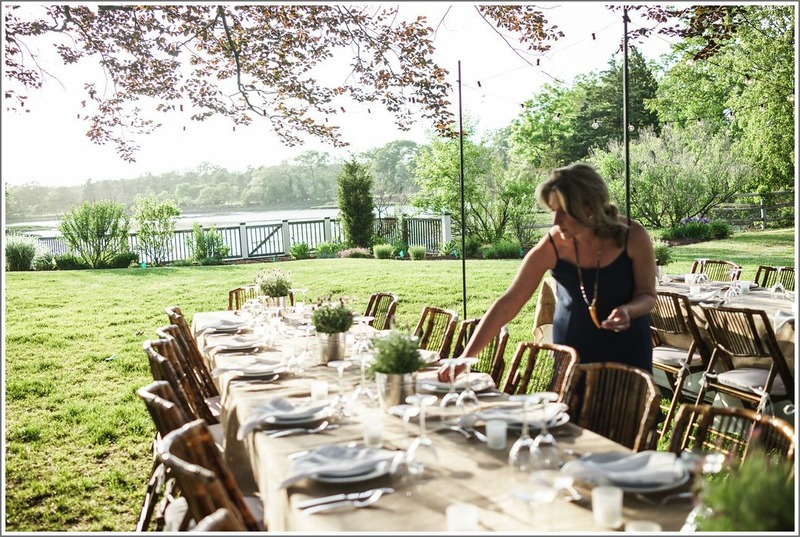 Green’s publisher, Penguin Random House, is celebrating her “perfect summer novel” by recreating Lizzy’s supper club on the farm. The date is Saturday, June 3 (6:30 p.m.). There will be farm-to-table food, signature cocktails, signed copies of the book, and goody bags from local sponsors. A portion of all proceeds goes to Pink Aid, the breast cancer support group. Green is well known for her 17 best-sellers. But she’s also spent a lifetime creating recipes, cooking for family and friends, and entertaining at her home here in Westport. 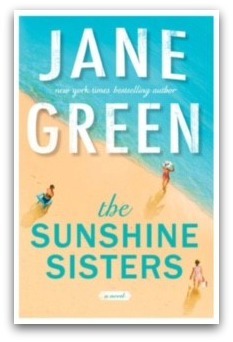 When she’s not writing, novels or cookbooks Jane Green entertains. 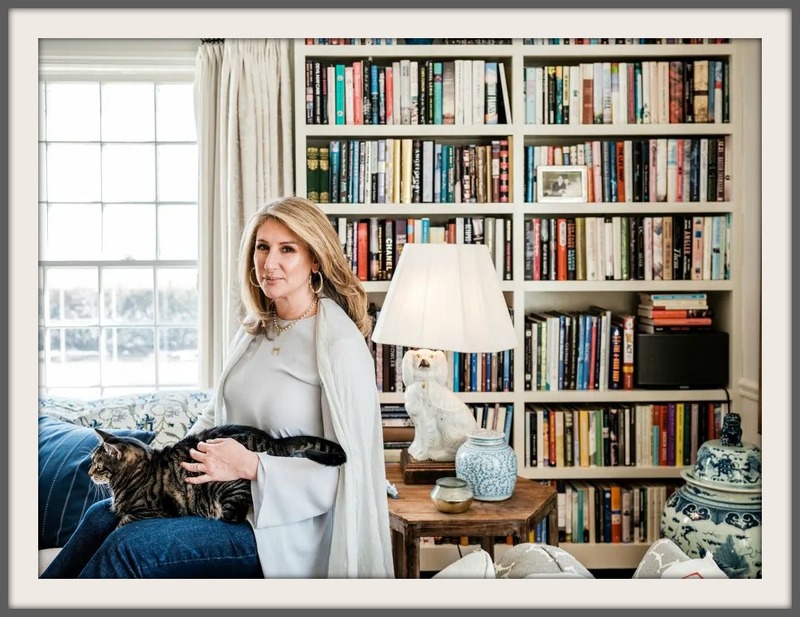 Readers love her novels — and her inventive dishes, photos of homemade food and recollections of special meals, shared online and in her cookbook Good Taste. Now it all comes together, in real time and real life. For a real good cause.